Amazon has unveiled a New Prototype Drones for Amazon Prime Air, the new design looks even more, smarter, convenient and safe. 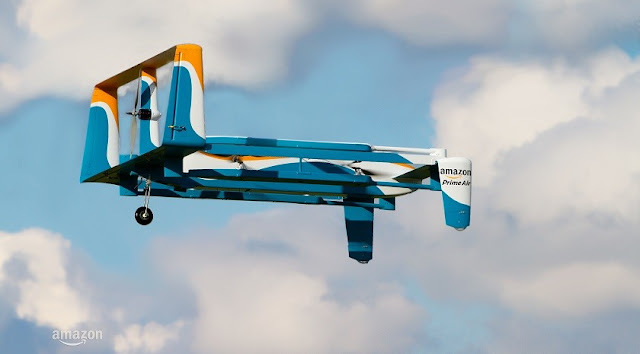 Video of Amazon Prime Air showing the usefulness says that the drone could fly for up to 15 miles and deliver a parcel within 30minutes of the order being placed and could fly at a height of 400 feet . The video further provides the information that the drone would rise vertically like a helicopter. In future the drones will be of different designs for different environments. This design could sense what is happening around it and can avoid the obstacles on the way. As soon as it reach your area, a message would appear saying "Your package is ready to be delivered. Please make sure your yard is clear". Being one of the favorite Smartphone and ROM development platform OnePlus One managed to get a seat for Official CM13 . 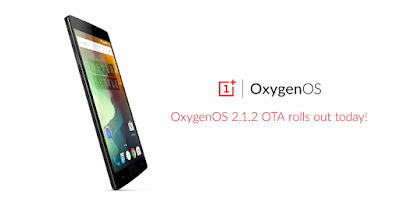 OnePlus 2 is however is running on OnePlus own OS Oxygen OS. Users now don't have to worry about Cyanogenmod not available for OnePlus 2. Some XDA Deves have already their taste for OS and can be found in Cyanogenmod Official Git repository. If you don't know OnePlus One first phone from OnePlus was a Cyanogenmod running phone. Due to some issues and problems OnePlus and Cyanogenmod partnerships broke and they told they will make their own OS which we know as Oxygenos running in OnePlus 2 and OnePlus X. According to GSMarena few XDA developers have already delivered their ports of the OS for OnePlus 2. You could expect a Cyanogenmod for OnePlus 2. Are you excited, share this good news with your OnePlus 2 fans too. Gionee Marathon M5 is really the phone which can win the marathon race for battery among any other smartphone existing in the market with massive 6,020mAh battery, 5.5-inch AMOLED Display and 3GB of RAM. Gionee Marathon M5 is priced for Rs. 17,999, you could catch the device in Flipkart. Huawei Mate 8 was launched yesterday with flagship specs and will be available around $480, $590 and $700 in Champagne Gold, Moonlight Silver, Space Grey and Mocha Brown. 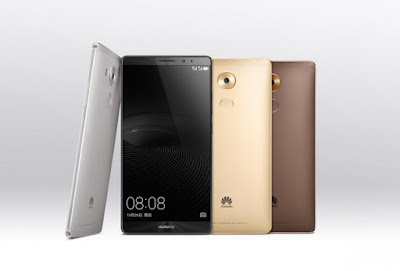 Huawei launched their new flagshipsmartphone called Mate 8. The device is said to be the most advanced smartphone packing some beastly specs. To give quick glance, it powered by Kirin 950 SoC with Octa-core CPU, 6-inch FHD IPS Display and massive 4,000mAh battery. On the software side it runs company's EMUI 4.0 OS based on Android6.0 Marshmallow. The devices is made from aerospace-grade aluminium and 2.5D curved diamond cut glass says GSMarena.com . The design of the phone looks premium with near bezel 6-inch FHD Display, circular designed rear camera, volume rocker and power button on the right side and fingerprint sensor placed at back. The device will be available in 32GB/ 3GB RAM, 64GB/4GB RAM and 128GB/4GB RAM. The device price may be around $480, $590 and $700. Device features Sony's latest IMX298 16MP rear camera and 8MP front facing camera. It life of the device is powered by massive and mind blowing 4,000mAh battery. 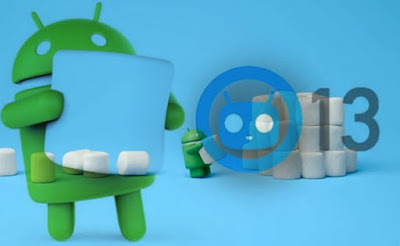 Long awaited CyanogenMod 13 nightlies with latest AndroidMarshmallow is up and is coming to select devices. OnePlus OneNexus 7LG G4Galaxy Tab Pro 8.4LG G Pad 7.0LG G3 VerizonMoto X 2014 Cyanogenmod said that the list will expand later. They suggest if you are already unofficial build of the CM13 source code, developers suggest you to do a full wipe to come up to there Official nightlies, as they cannot guarantee upgrade compatibility. If you are planning dirty flash from CM12.1 must update their third party add-ons like OpenGapps or Xposed immediately after flashing of CM13. 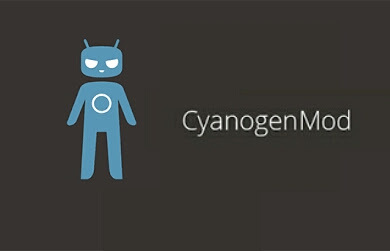 Of you want to get any more info visit to the Cyanogenmod site. 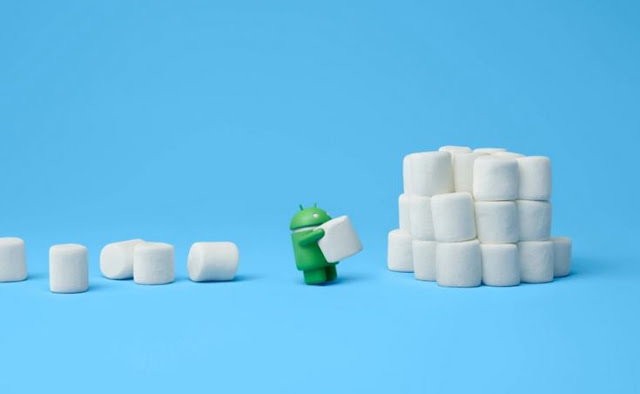 Android 6.0.1 Marshmallow update is rolling out to Android Devices. According to a tweet by Llab Toofer " As i said 2 daus ago. Android 6.0.1 become available for Android One Program.."
As I said 2 days ago. Android 6.0.1 become available for Android One program... pic.twitter.com/ap8NL4lImE — LlabTooFeR (@LlabTooFeR) November 20, 2015 According to GSMarena "As for the update reports say that it's a minor one brining some bug fixes and stability improvements, although a quick look at the image shared by @LlabToofer suggestes that it also includes Google's December security patch." The model number in the Tweet is a Cherry Mobile One G1 device is getting Android 6.0.1 Marshmallow update, which is of Philippines. Samsung W2016 is officially launched. Wait wait, which year are we in, a flip phone? Samsung has made this flip phoen into a near S6 like phone. We had the glimps of the phone, when it passed through TENAA, and according to GSMarena the phone is now.listed in Samsung website and for specs we have to rely on TENAA's data. Before going to specs, the design of the phone looks neat with metal and Glass for giving a premium feel. It is not sure, but looking at the picture, it seems as if the W2016 has Dual displays. The W2016 featuring with 3.9-inch super AMOLED display, running Android 5.1, powered by Samsung's Exynos SoC, 64GB of internal memory with 3GB of RAM. Featuring 16MP rear camera and 5MP front, powered for juice by 2,000mAh Battery. The device supports 4G and is Dual Sim. As said above it is only making its way to Chaina for now and maybexpand if Samsung wants later. So subscribe to the website to get informed first. Time has changed a lot, we have discovered so much, but still the discoveries have not stopped, new technologies appear everyday, new mobiles are launched every two days. Social networking has become a part of world, Artificial intelligence have started to enter our world, Virtual as well as Augmented reality are now real. For people like us who like to share things with you and from whom we have entered this stage, we want to thank you. We want to listen from you. We thought of doing a different thing, from now you can ask us what you want to see whether it be Science, News or anything related with technology, you can ask us. 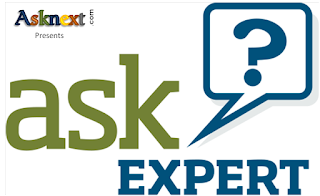 And this session if no different, ask your questions and we will answer, you can ask through commenting, tweet to us, through facebook, Google Plus @geeksrikanth or using #askgeeksrikanth, we know it is a big hast tag. It's been a while we have seen changes to Google Plus. The rediegn can be seen in all major areas Web, Android and iOS. The new Version or say update will keep an emphasis on the newly launched service which is booming called Collections and Communities, the update makes it easier for users to post, search content and more. While speaking of the web , you have to accept the change and try it out. According to Google, Collections and Communities are the main areas were people are engaged more, so they have bought some redesign them. Google Plus will be fast and provide consistent experience whether you are in big or small screen. Check for more information here. Have you tried out the new design, how is it comment below. There are no weeks without a new Smartphone launch and announcement. 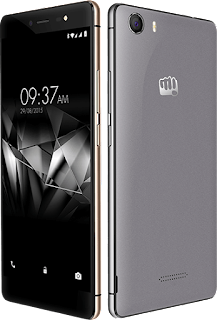 Micromax has been fascinating me with it's continuous release of Budget friendly phones. Today Micromax officially launched Canvas Xpress 4G. Canvas Xpress 4G is priced for Rs. 6,499 and would go on sale starting Wednesday on Flipkart. Micromax has been pushing 4G LTE supported budget smartphones in to the Indian Market: Canvas Blaze 4G, Canvas Fire 4G and more. Till the date the Canvas 5 takes the place of Flagship smartphone of Micromax with 4G, Octa-core processor for Rs. 11,999. Google and Asus Launched a HDMI stick which could help you enjoy Chrome OS. 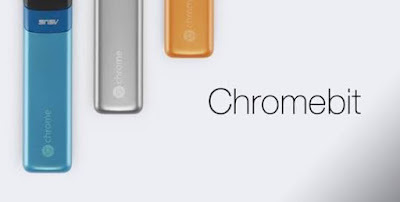 Chromebit by Asus and Google, carries Chrome OS which can convert any old monitor, TV or computer into a Chrome OS running device with HDMI port, which simply means the device comes with a HDMI port on one side. The device is priced for $85 and weighs 75g. It comes with 16GB of internal storage and 2GB of RAM, according to TechCrunch the storage in the form of relatively cheap and slow eMMC storage. It comes with USV port which can also be used to connect wired peripherals. Being a Chrome OS running device you can use, play and surf Google Play. Simply it is a small computer in your pocket, but not full fledged computer like Intel Compute Stick. Camera in smartphones have become something which we never imagined about. We can take amazing pictures through manual mode, even record 4K with slomo as well as few smartphones like Samsung Galaxy S6, Galaxy Note 5, LG G4, etc also have build in OIS (Optical Image Stabilization) which is a hardware , not a software for stabilizing your shots. Before the smartphone revolution began, we were all happy with a 3 MegaPixels or so camera. Now here arises a question, is MegaPixels the only thing which we should see or take in mind while buying a smartphone? Well to answer this, it is not easy and a straight forward question, but the answer is "NO". Youtube Sensation and Tech Reviewer MKBHD aka Marques Brownlee has explained about the Smartphone camera in his recent video, which you could watch here. OnePlus X was launched few weeks ago and time flew fast. OnePlus officially announced the rolling out of OxygenOS 2.1.2 to both Flagship device OnePlus 2 and OnePlus X.
UX bug fixes in the camera .Improvement to color offset in HDR mode.Bug fixes to system update to improve OTA stability.System optimization in low battery state.General bug fixes and performance improvement. OnePlus also said that few users experienced issues with SD storage and they are expediting another update to fix it. For OnePlus 2 the update includes: Improved UX for preview in camera.Performance improvement on app install and launch.Individual icon customization support.Fixes for RAW format on 3rd party camera apps.Security patches Bug fixes to system update to improve OTA stabilityGeneral big fixes and performance improvement.Russian and Turkish language support. The new version will carry the version number 2.79.5. Asus has officially announced that it is working on AR (Augmented Reality) headset. AR and VR is becoming a big a part of the smartphone market too. Asus has planned to release it next year. Few days ago Samsung made their Gear VR available for customers. According to CNET, CEO of Asus Jerry Shen said "It should be next year when we come out with a product," adding "we think AR (augmented reality) will be very important for people's lives." Don't get confused with the VR (virtual reality), it is completely different from the AR. AR is more about layering the digital world over the real world, i.e. through AR headsets you could see the digital world and play with them as well as see the real world in background, much like Google Glass. 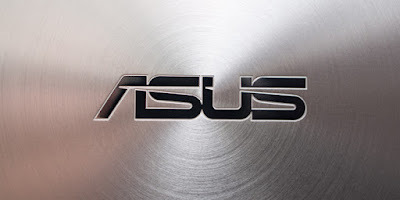 Asus is best known for building Laptops, Motherboards and Mobiles too. Now Asus is going to make it's name in the AR market. Lets wait and see. Welcome to AR. If you remember, during Google I/O 2015 they announced new offline feature for their famous product MAPS. Google Maps with new update will give you turn-by-turn navigation, search and more. The new update will allow the user to download a part of the world and use it when you have a no connectivity or slow connectivity. This feature is actually the one which may take Google Maps to the next level. When you switch back to or get the connectivity back, Google Maps will allow you to search full version. 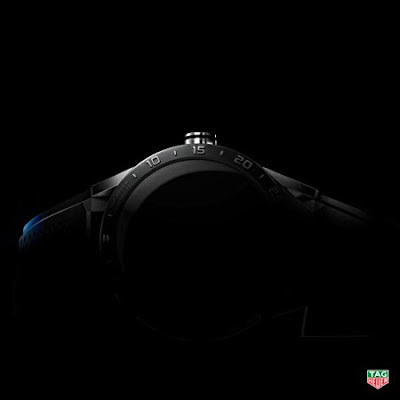 We all know that Tag Heuer was going to launch a new Smartwatch in the Android Wear Industry. Indeed the Smartwatch is going to cost $1500 (INR 1,00,500 approx) . In the line of Smartwatch in Android Wear it is the costliest Smartwatch. Till now LG Urbane was holding the crown of the premium Android Wear to cost high. CEO Jean Claude Biver has confirmed that the high-end wearable device, dubbed Carrera Connected, will carry a $1500 price tag reported GSMarena. "Our Apple Watch will have almost the same functions as an Apple Watch, but I don't want to divulge too much," he said also added " The Carrera Connected is an exclusive, luxury watch,". The Smartwatch will have the Wireless connectivity with your phone. Well thee no much information about the device given by Biver. The Watch is developed in association with Google and Intel. It will be available in stores inNew York from noon today and it will land in Europe three days later. 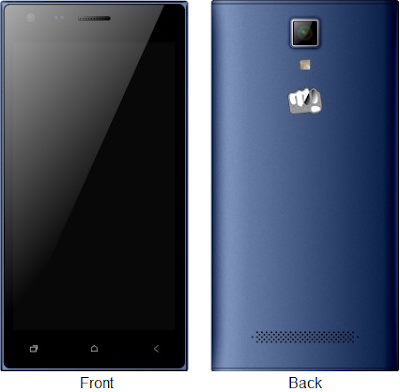 Micromax Canvas 5 was launched with amazing specs of a Flagship device with affordable price. The device has a 5.2-inch FHD Display with 2.5D Curved glass protected with Gorilla Glass 3. It has a 13MP rear shooter which gives you a professional mode and 5Mp front shooter. The devices packs a large 2,900mAh battery and is powered by 1.3GHz Octa-core MediaTek processor. The device is priced for Rs. 11,999. 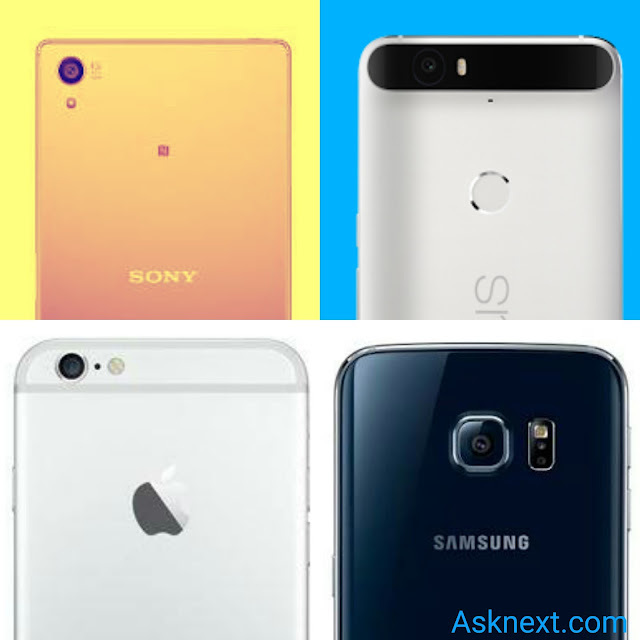 The Canvas 5 is tough competitor for Samsung newly launched Galaxy On5, Galaxy On7, Xiaomi Mi4c , Moto G 2015 and more. With the specifications compared to the other in this range it is a beast.